During wet or stormy weather the ever-growing mountain of washing piles up awaiting the tumble dryer or a trip to the launderette. 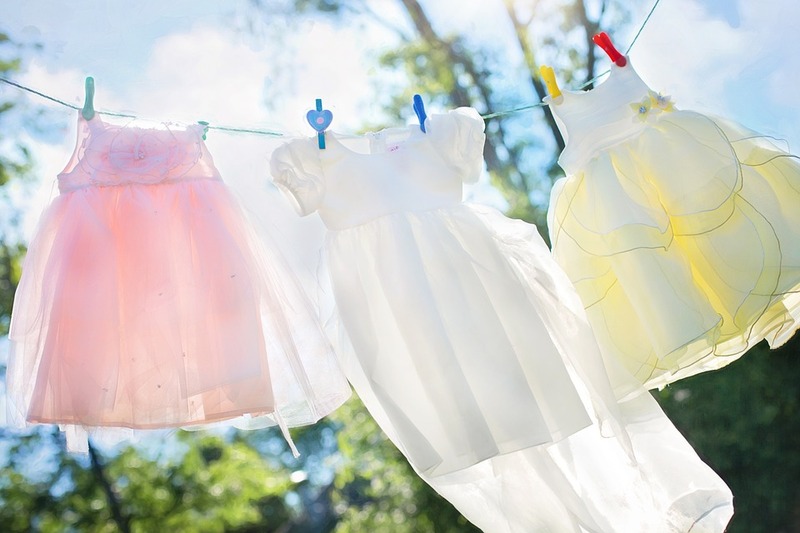 Families with growing children have an even bigger problem with the washing increasing on a daily basis. Tumble dryer costs are expensive and almost impossible to control. Even some “sensor” models keep going until the complete load is dry. They simply cannot separate the dried clothes themselves during the process. The humble airer began its life as the pulley style model familiar to us all, hanging from the kitchen ceiling which would become difficult to negotiate on “washing day”. Now the modern clothes airer drying rack and rotary washing line provide a real alternative to the tumble drier especially when weather conditions prevent outdoor drying. The clothes airer is particularly useful for the aged who may have mobility difficulties or live in an apartment on their own. The disabled in general and wheelchair users in particular benefit from the use of the indoor wall mounted washing airer. This can be mounted at an optimum height to suit the wheelchair user who can wheel into position underneath the airer, as they would approach a dining table. Wheelchair users report a greater sense of independence and feeling of dignity because they can carry out the complete laundry cycle – washing, drying and ironing without the need to go outside or enlist help from a friend or relative. Similarly the apartment dweller with no airing cupboard or with restrictions on adding washing lines and balcony drying could make use of a wall mounted clothes airer. This wall mounted indoor washing line can be fixed in a previously unusable space, and being fully retractable can be folded away when not needed. The wall-mounted airer can be mounted at any height to suit the user. The floor standing airer is already at waist height whilst an over the bath washing line is normally positioned at chest or head height. Combine the rotary washing line, which provides useful outside drying space together with the indoor solutions above to produce a near complete drying solution. You can find modern washing line products available for shipping to France at ecowashinglines.com your one stop laundry shop. Happy drying and laundry everyone!